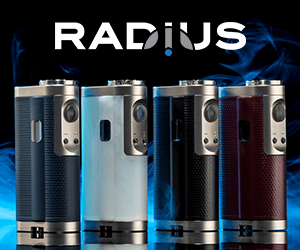 With the popularity of all-in-one devices growing, the IJOY RDTA Box was inevitable. This 200 watt device holds two 18650 batteries, has temperature control, and fires down to 0.05ohms. That’s all lovely and great but the star of the show is up top. 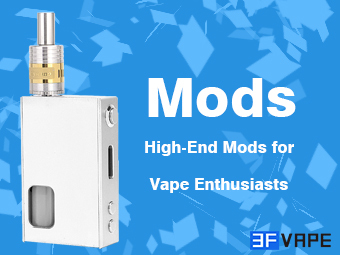 You have what is essentially an IJOY Combo RDTA built into the mod. It has replaceable decks which there are plenty to choose from that range from dual post Velocity style decks to postless decks. The tank itself is a big one with a capacity of 12.8ml. You won’t be draining that very quick. 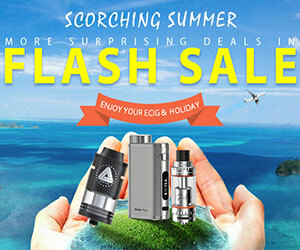 It seems we have another winner from IJOY.